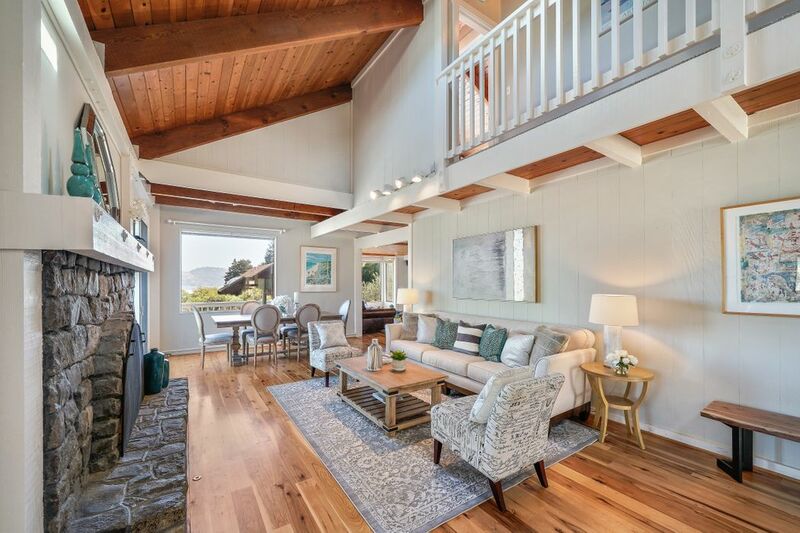 183 Buchanan Dr Sausalito, CA 94965 | Sotheby's International Realty, Inc.
Modern Design meets Rustic Luxury at this Beautiful Water View Residence. 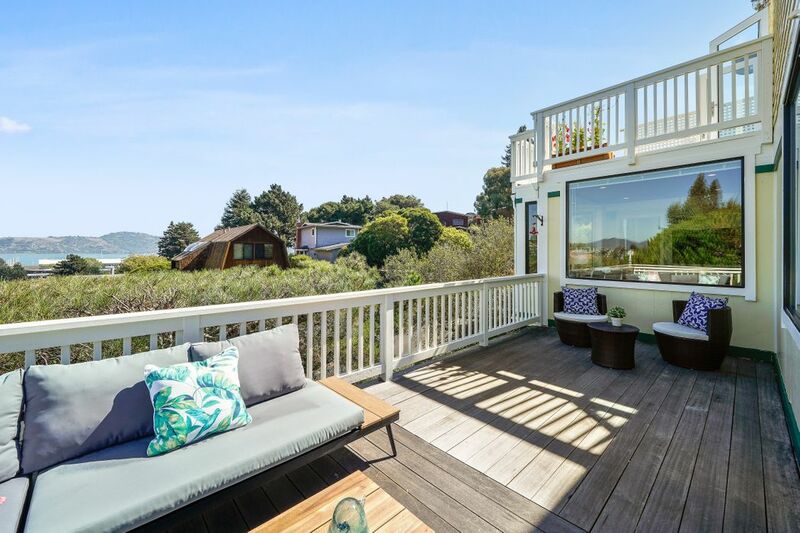 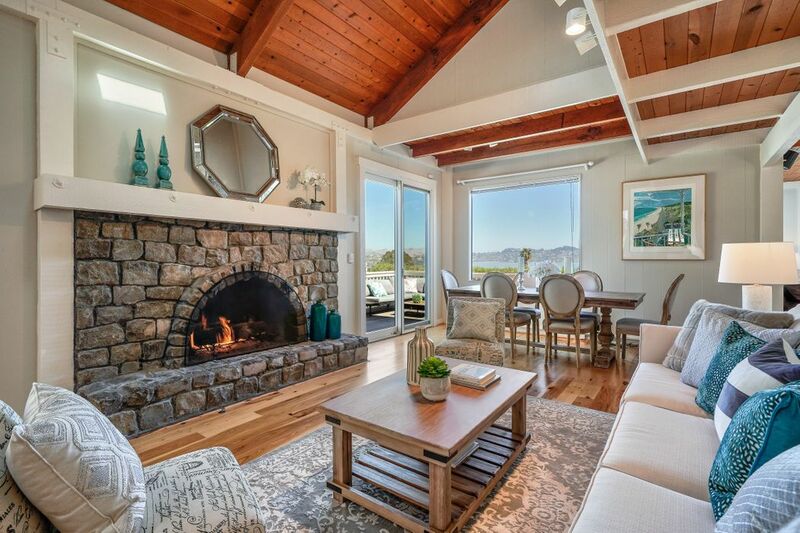 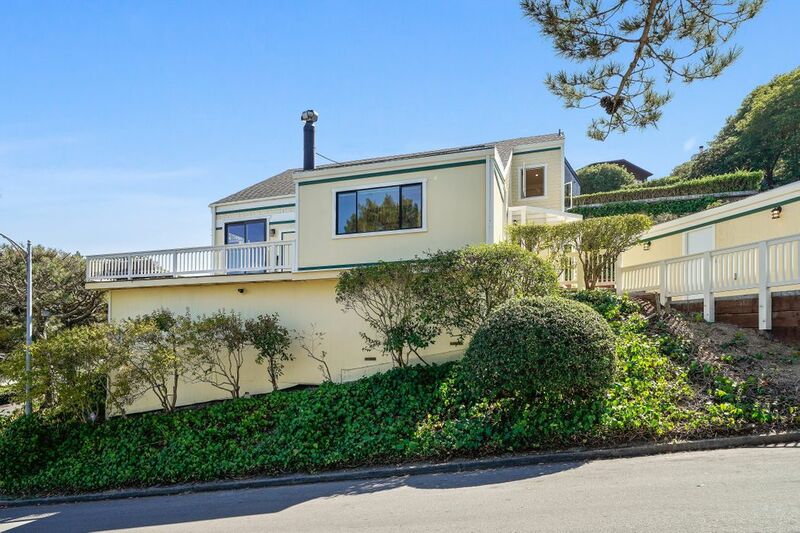 Perched on a hill, this rarely available corner lot home is located in the Riviera of Northern California, Sausalito. 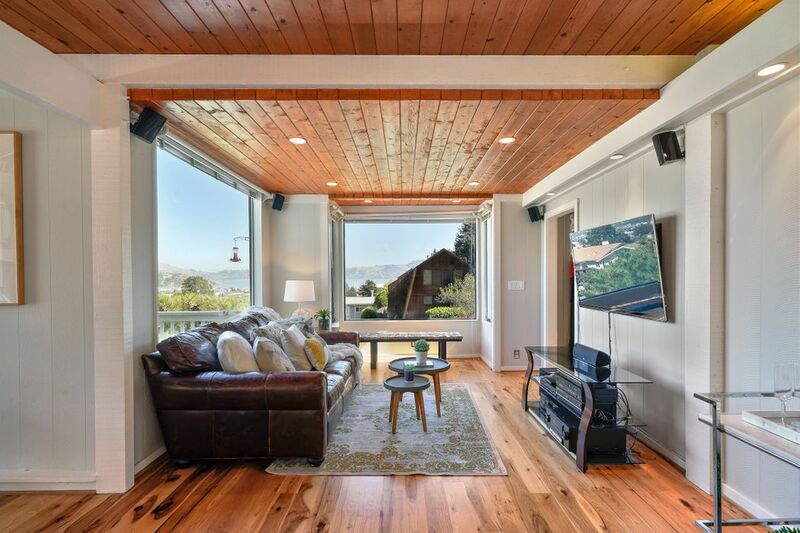 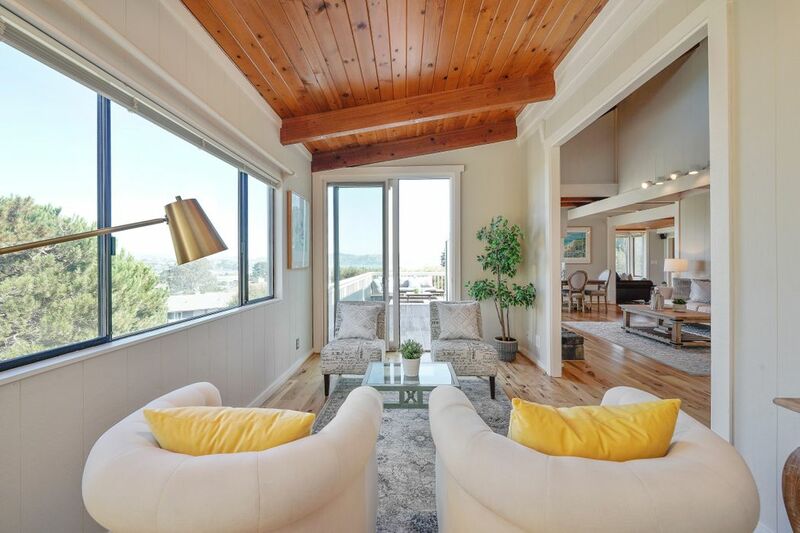 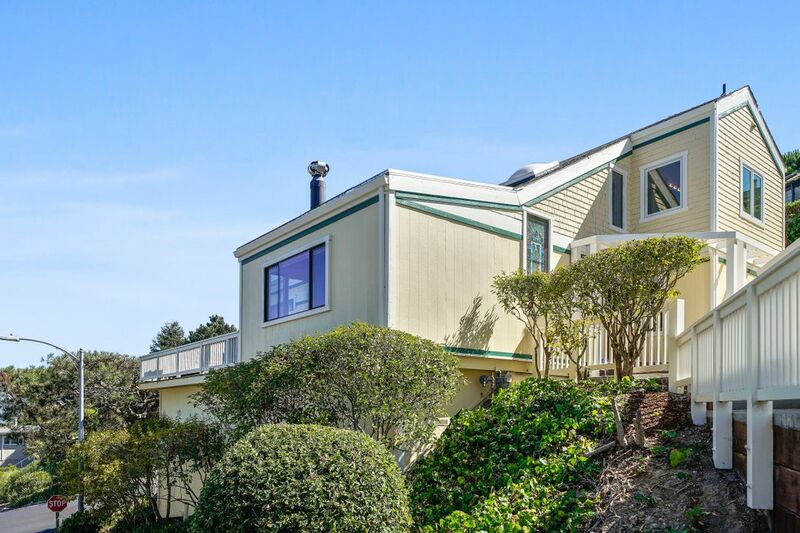 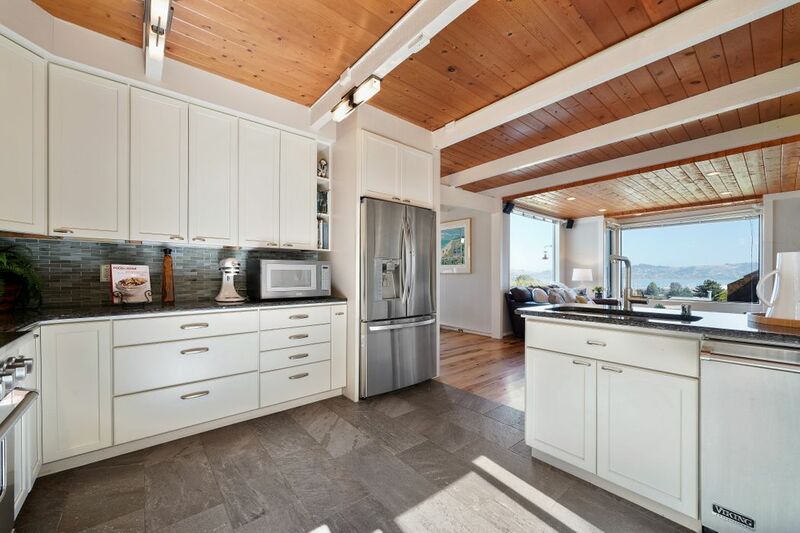 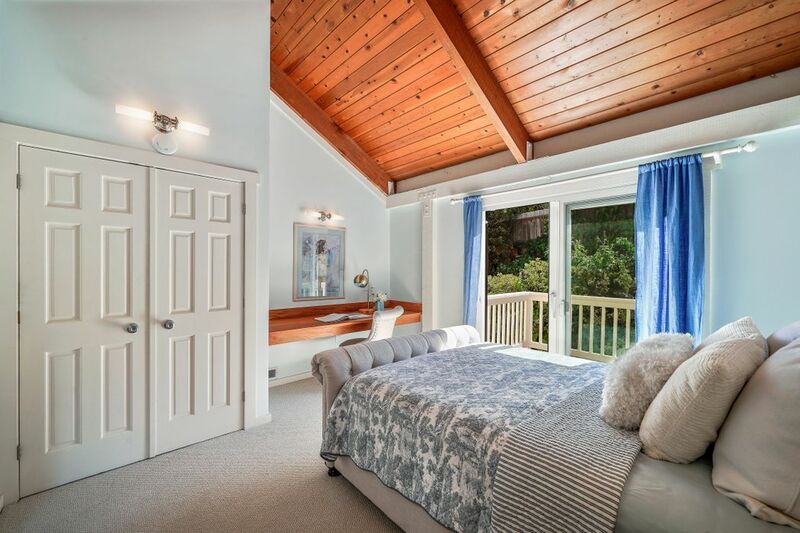 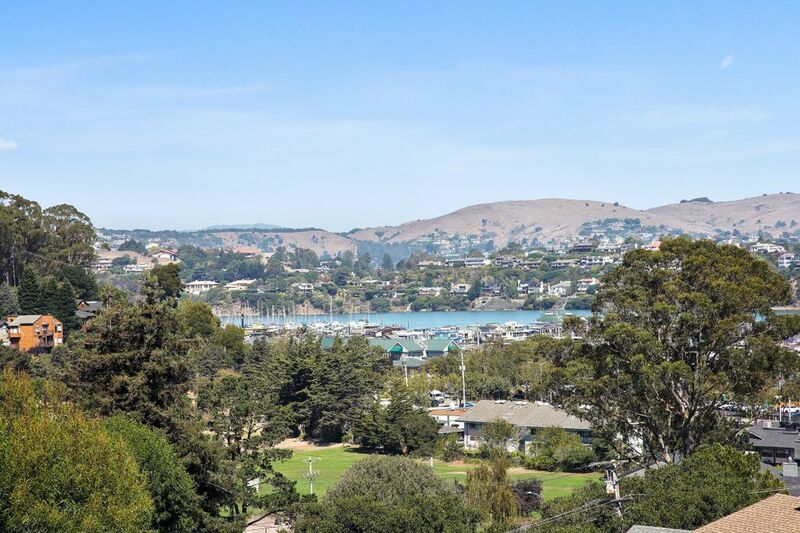 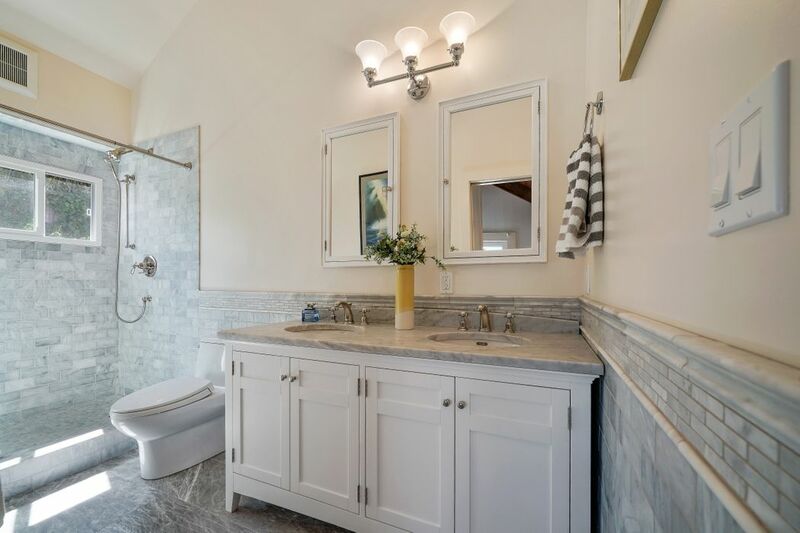 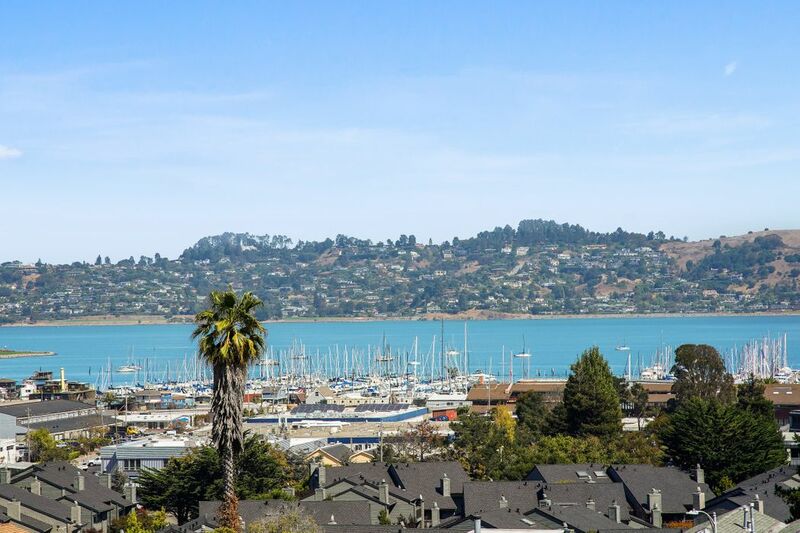 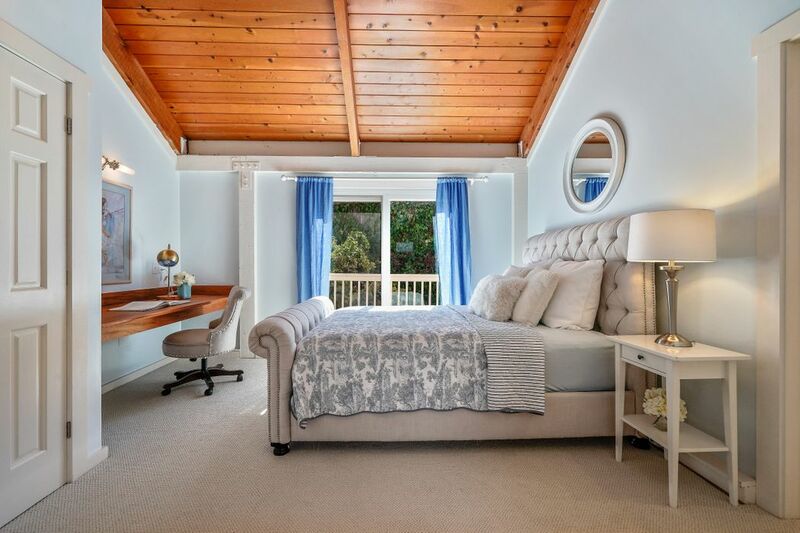 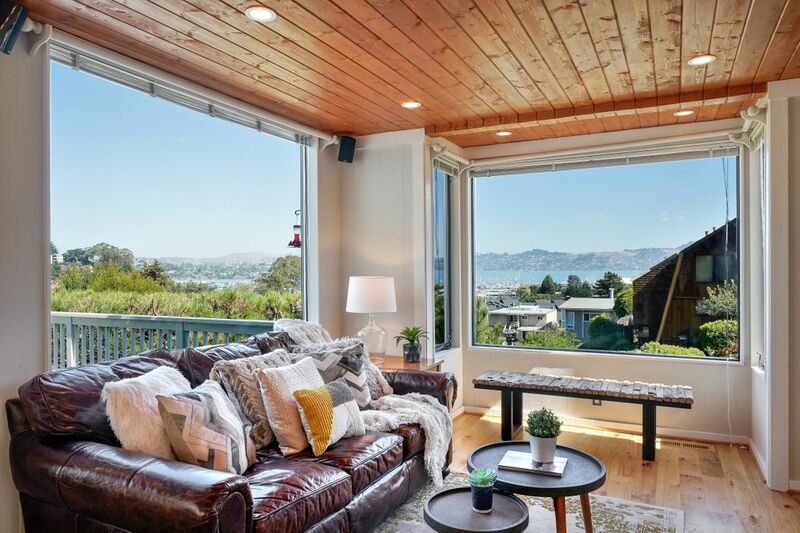 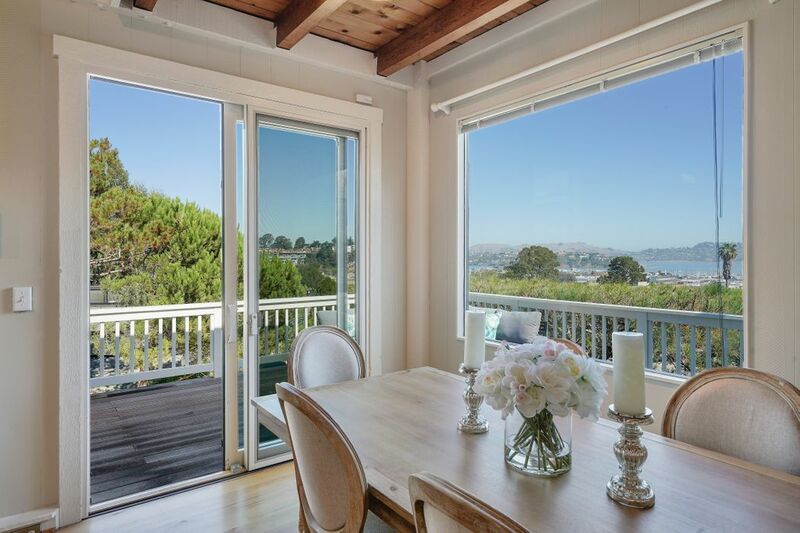 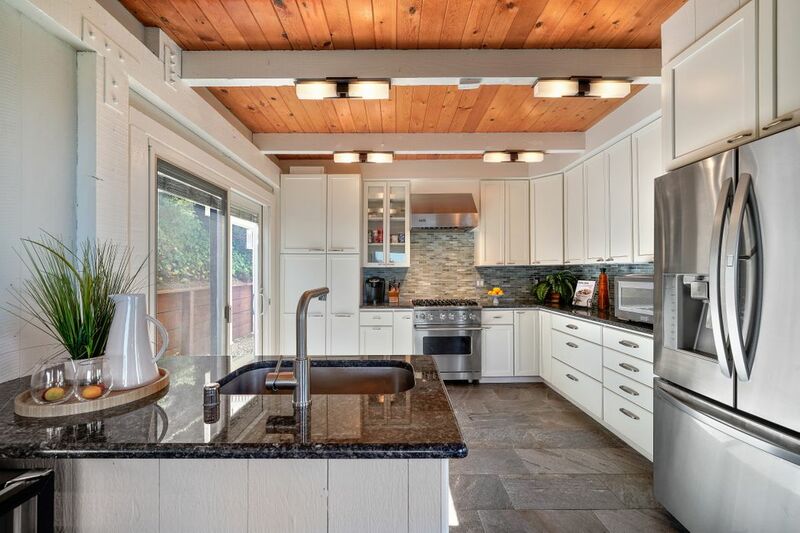 This Home features a well thought out floor plan including 3 bedrooms and 3.5 bathrooms with expansive decks and views of Richardson Bay, The Yacht Harbor, and Belvedere Hills. 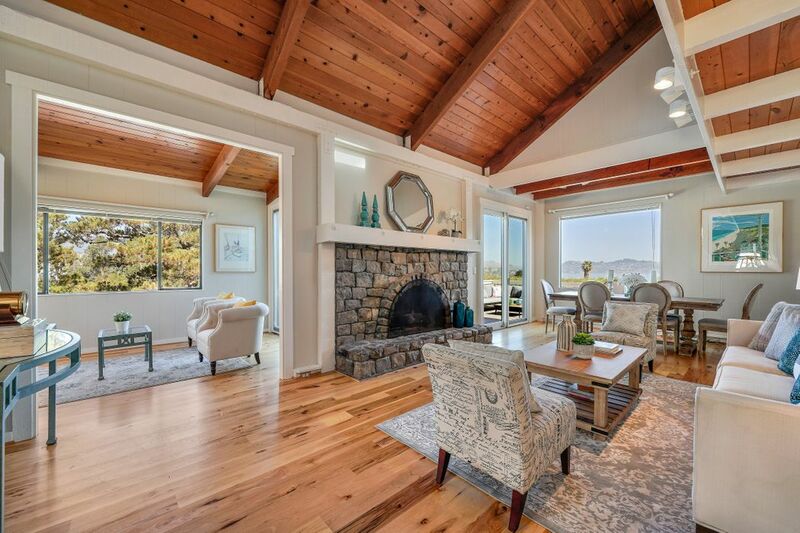 Enjoy Indoor/Outdoor living at its finest with vaulted ceilings and exposed wooden beams, original Hickory hardwood flooring, and an exquisite clean-burning stone fireplace. 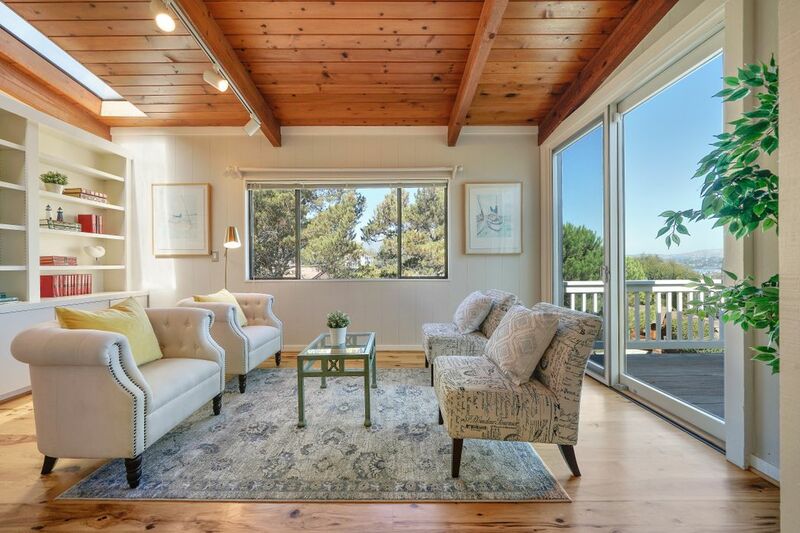 The living area boasts high ceilings, an open floor plan, and multiple skylights. 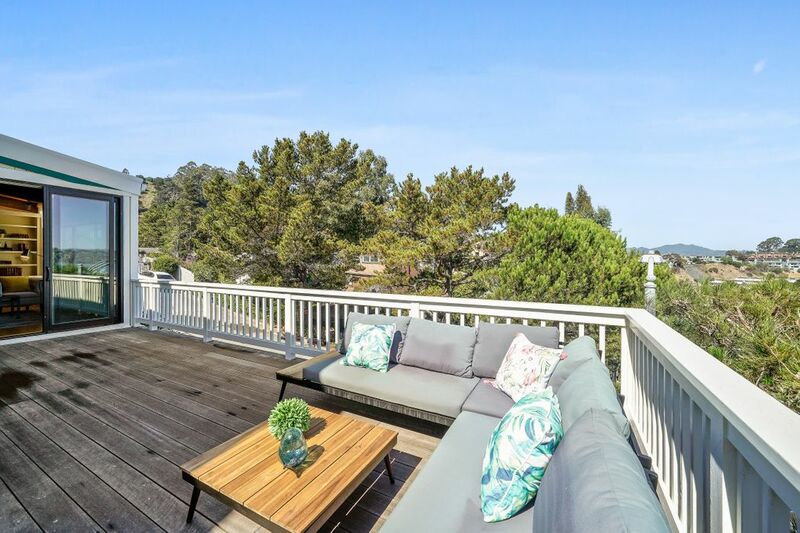 Enjoy the day or evenings on the expansive decks, which welcome you to entertain or have a cozy evening viewing the water and evening lights. 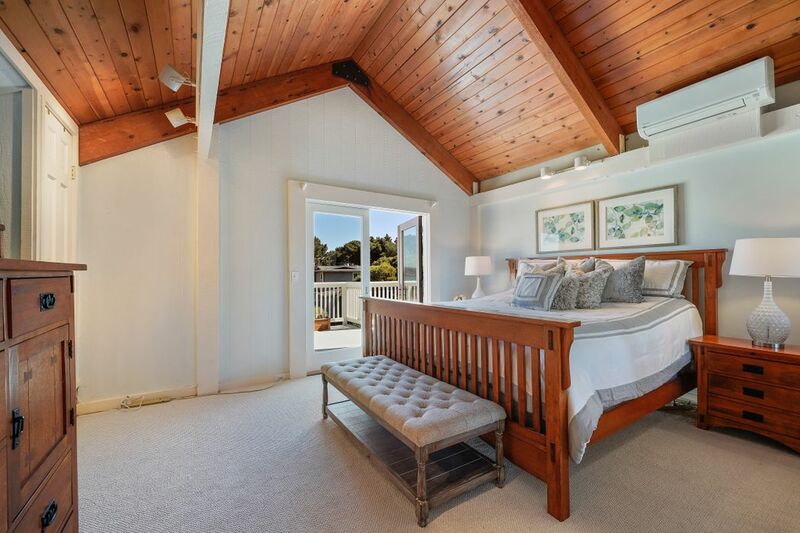 The Master Bedroom Suite has a large private deck where you can appreciate your morning coffee or unwind in the evening in front of the glass fire pit and stunning views of Belvedere's twinkling lights. 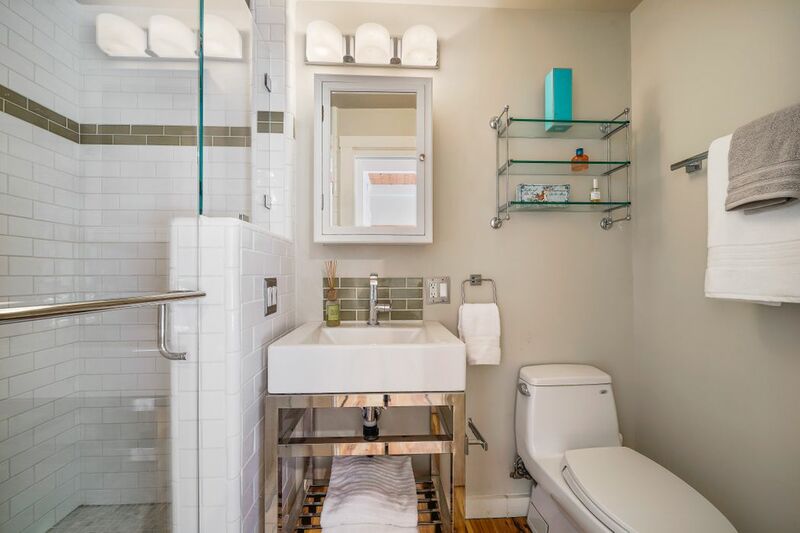 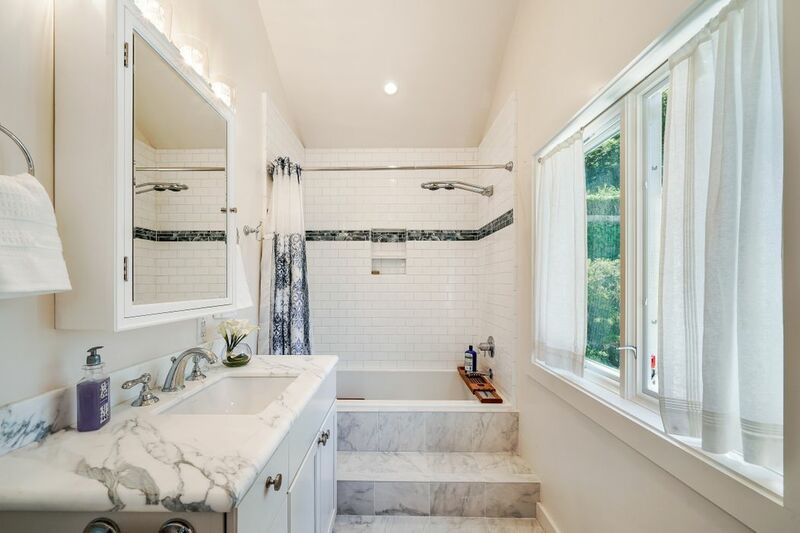 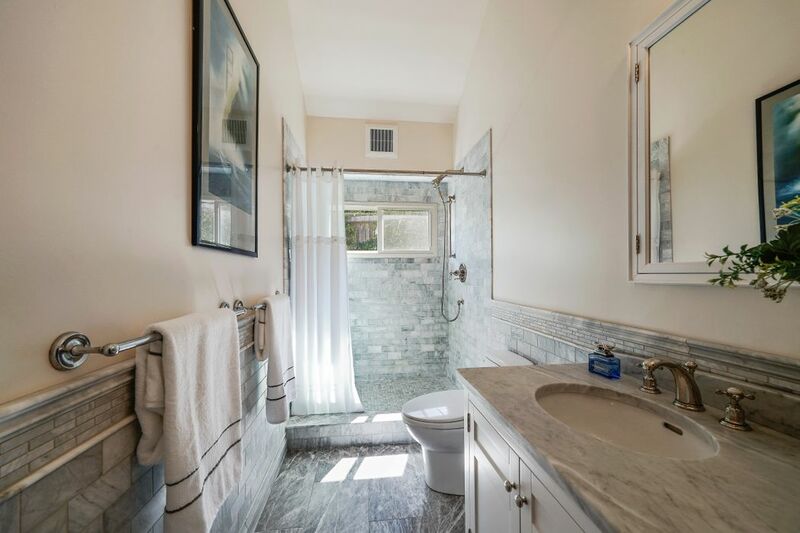 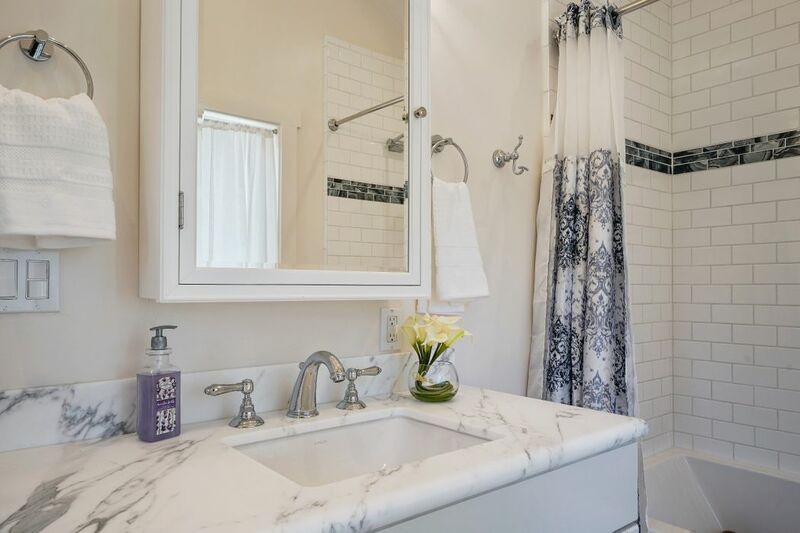 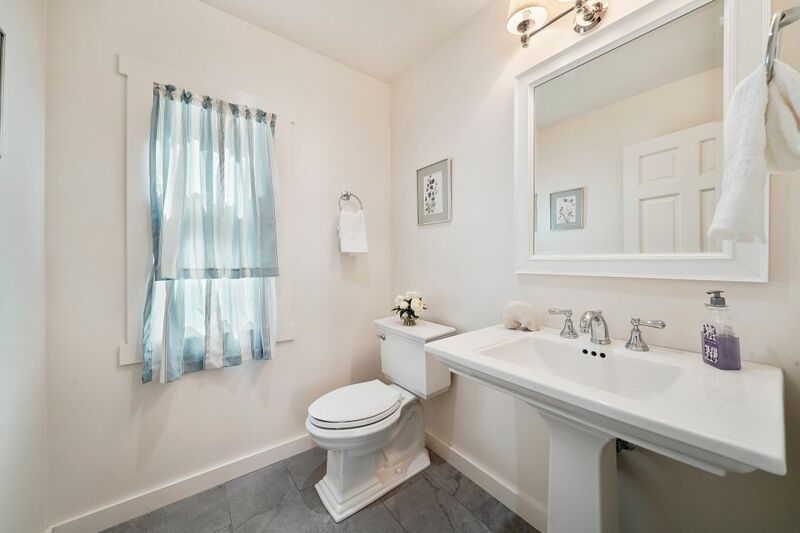 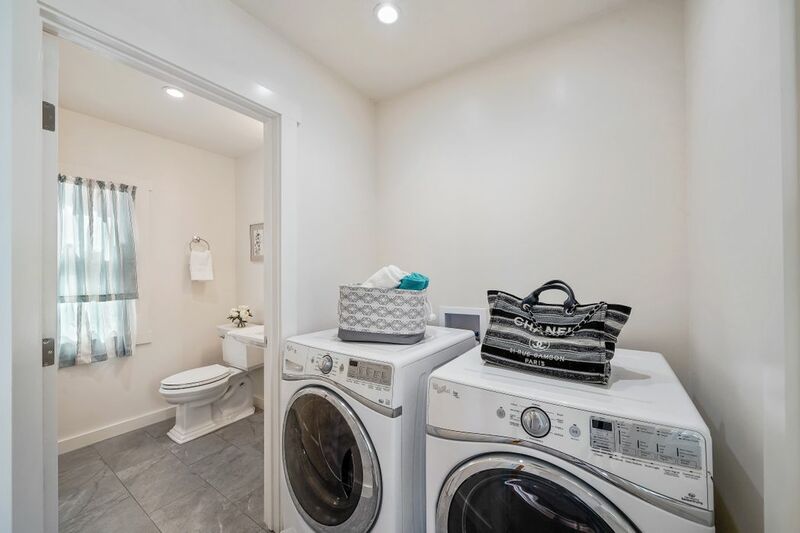 The additional two Bedrooms are also ensuite, with meticulously updated baths designed with Carrera Marble all with great attention to detail. 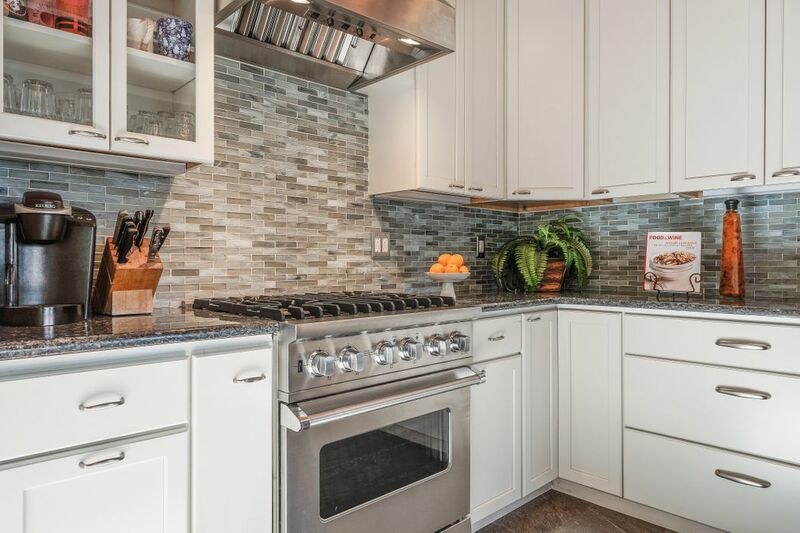 The kitchen will speak to your inner chef, featuring state-of-the-art appliances, abundant cabinet space, and ceramic tile flooring. 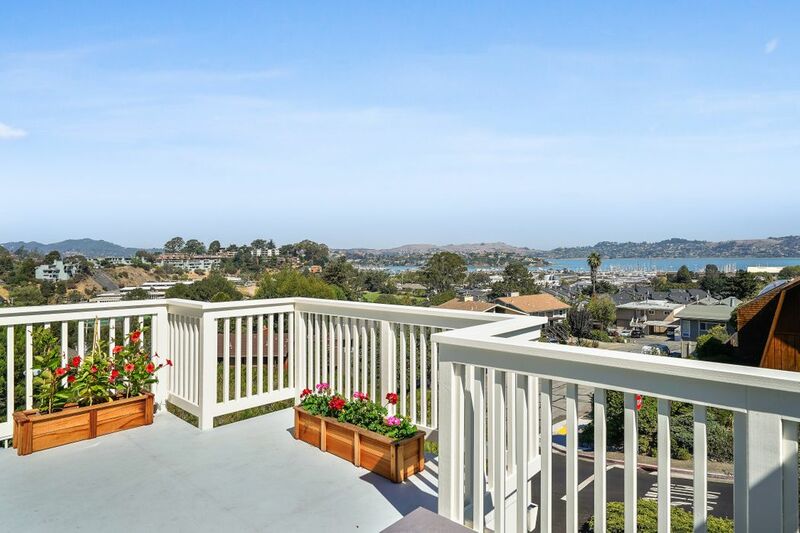 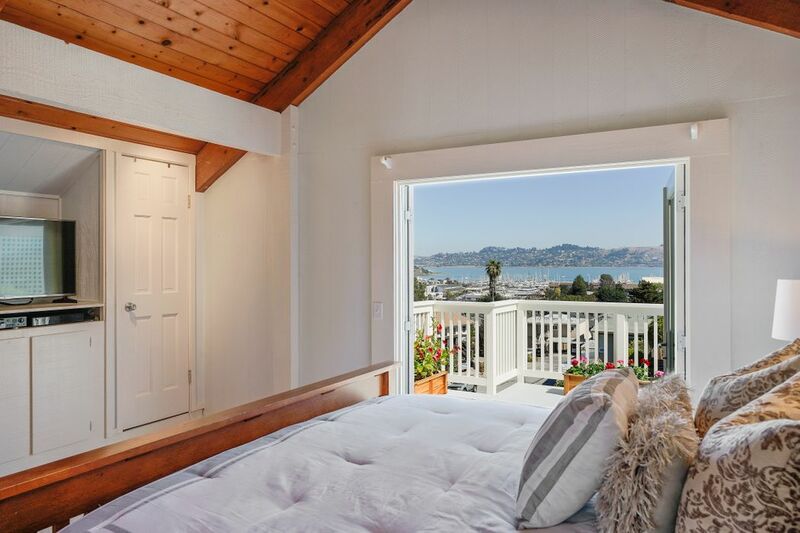 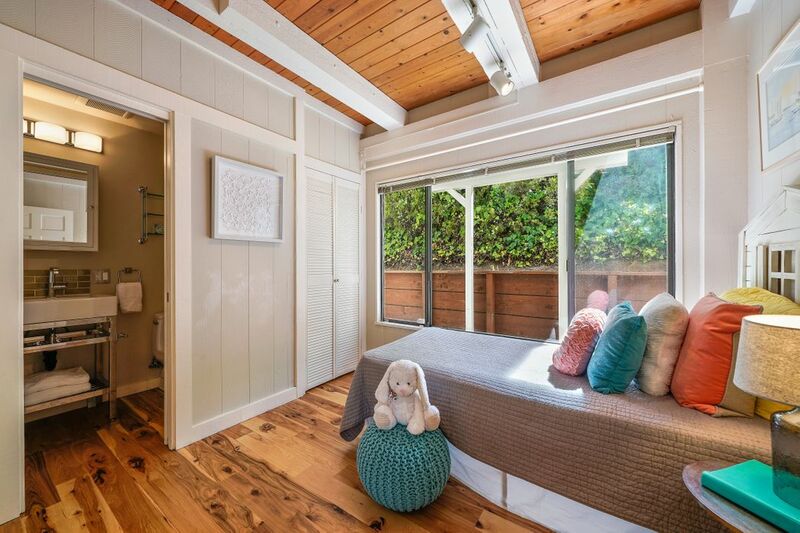 Minutes from San Francisco and closely located to shopping, parks, and excellent schools. 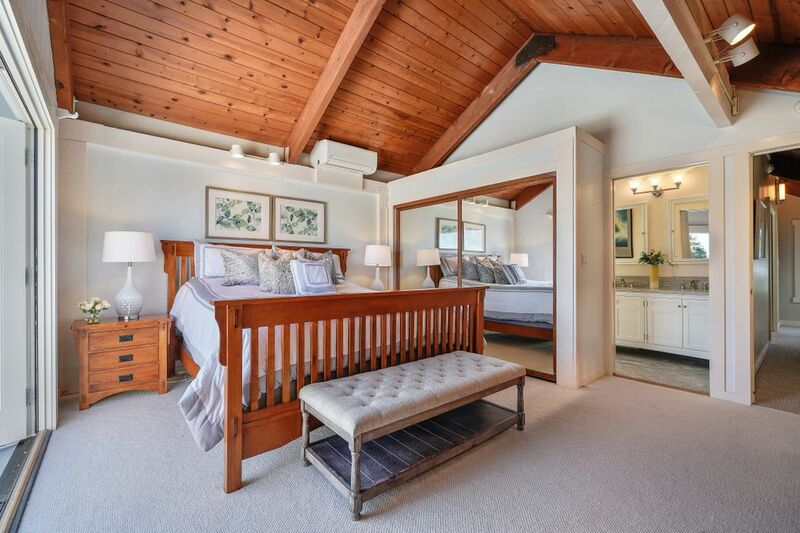 This residence also includes an enclosed 2-car parking garage with ample storage. 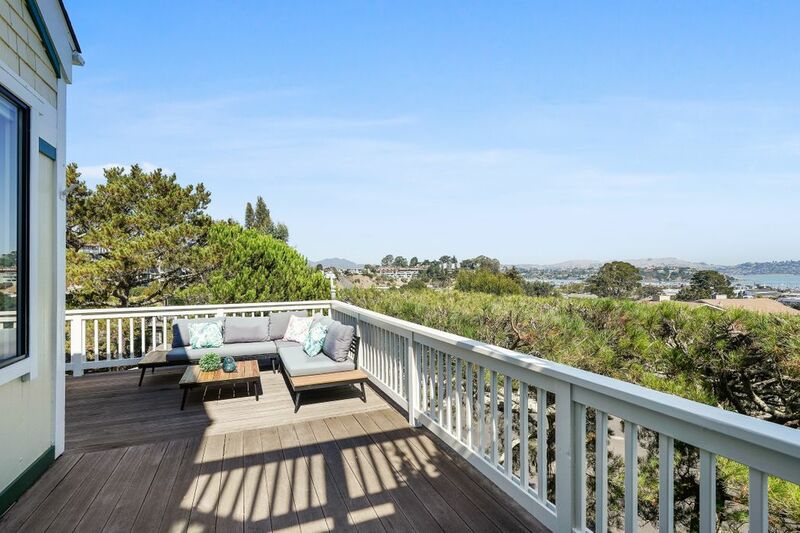 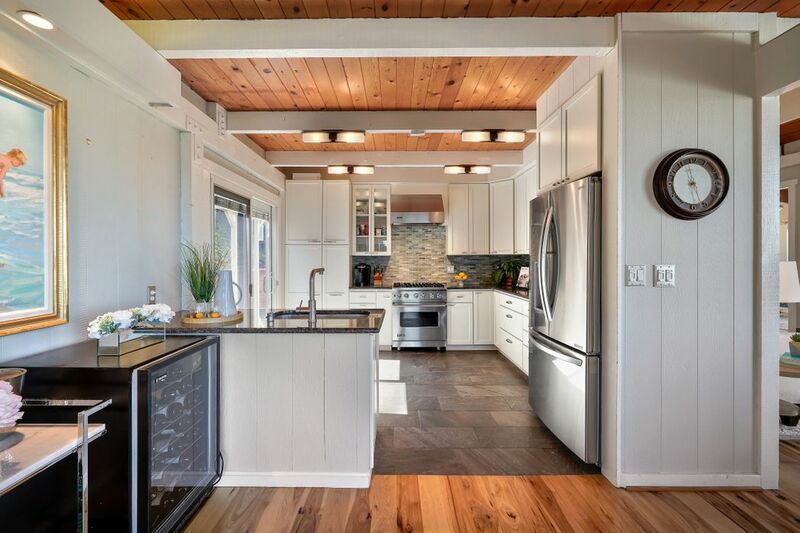 183 Buchanan Drive is the oasis that will end your search for the perfect home.